On our first adventure we are off to Nara to visit my aunt and her family. It takes a little over an hour to get there by train, perfect for a day trip. I spent many summers as a child in Ikoma, Nara with my grandparents, uncle, aunt, and cousins, and in Higashi Ikoma, Nara with another aunt, uncle, and cousins. It is a treat to be able to walk the same streets with my son after so many years and to be able to visit with some of the same relatives from my past, and to meet with new relatives. My son is about the same age as I was when I stayed with my grandparents while my parents made preparations to move to New York. An eye-opening experience for my son on this adventure is the discovery of vending machines; he was completely amazed by the machines and their purpose. Vending machines are very common in Japan and can be found at many train stations, station platforms, and on the streets. This day was tough for our son as his jetlag hit in the late afternoon and he fell asleep during our visit. 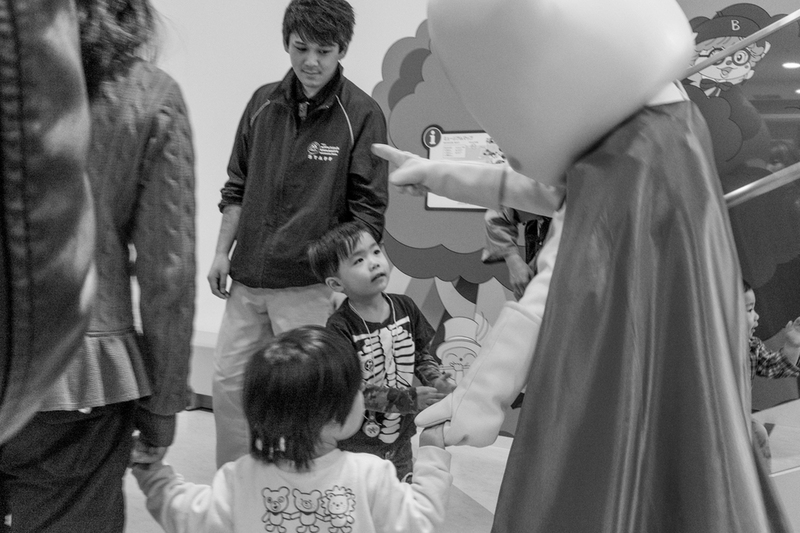 For our second adventure we take our son to Harborland in Kobe to visit the Anpanman Museum. The trip from beginning to end is an adventure for our son. We take the local subway system which is very convenient. My son likes trains so he enjoys the new experience of the Japanese train systems which are clean, punctual, and well laid out. The station for the museum is well thought out and makes the 5 or 10 minute walk to the museum fun. After a long and fun day, we return home so my son could spend some time with his grand parents. We enjoyed the evening by making takoyaki. My son really bonded with his grandparents making tako yaki, priceless moments, and one of the main reasons for this trip. - Ikoma, Nara is a city located in the northwestern end of Nara Prefecture. Nara Prefecture has the distinction of having more UNESCO World Heritage Listings than any other Prefecture.